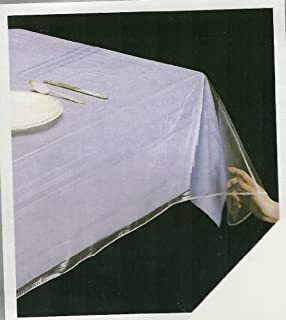 在美国随着天气的逐渐转暖，越来越多的家庭会开始举办户外Party, 像烧烤什么的，或者去park 野餐聚会。 在这种场合下不可避免的就会用到一次性餐具， 方便又干净。 可是很多一次性的餐具， 像纸盘子和碗，很薄，质量又差，会很容易打翻，造成accident， 有时会搞得很messy. 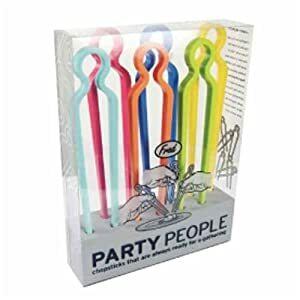 Fred and Friends PARTY PEOPLE One-Piece Chopsticks, Set of 6 这个是连体的塑料筷子， 非常适合在party时用，尤其是给小朋友们用，不容易掉筷子，而且还容易使用。另外 The chopsticks include a foam cube for easy storage. 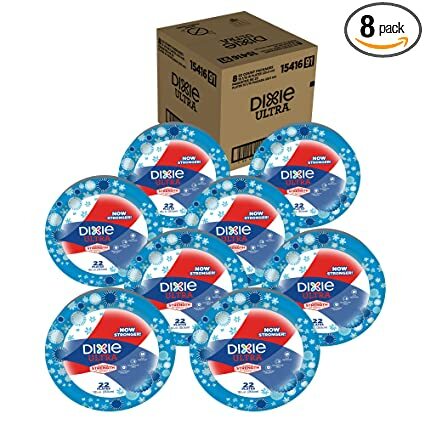 Amazon now you can buy this Dixie Ultra Paper Plates 176 Count Package for just $14. 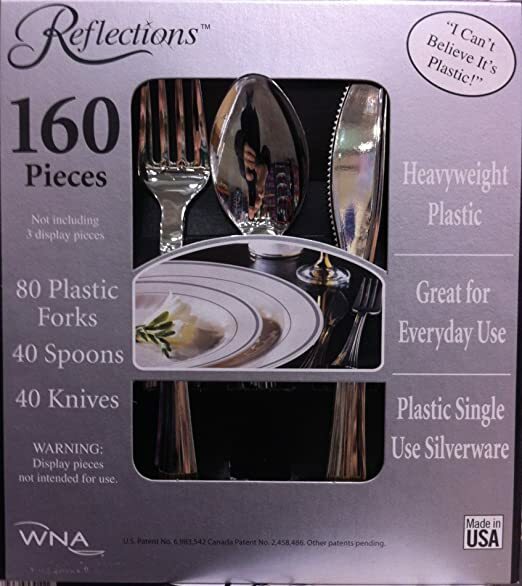 That means you are paying just 8¢ per paper plate. 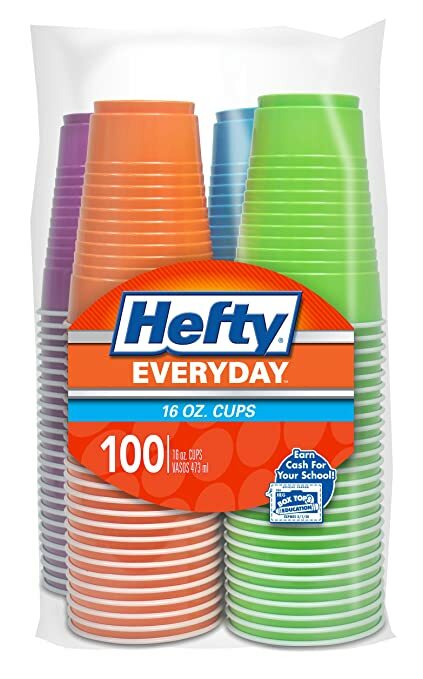 Amazon now you can get these Hefty Party Cups 16 oz. 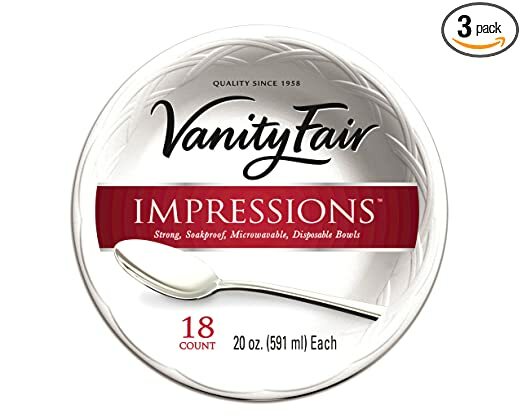 100-Count for only $5.90 shipped after you clip the $1.50 off coupon and choose to Subscribe & Save. 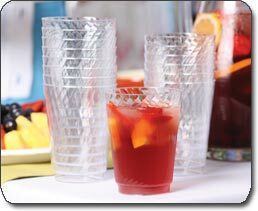 This package includes four vibrant colors, perfect for summer parties! 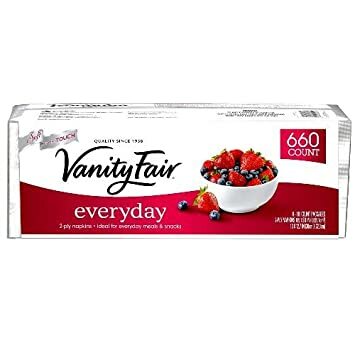 Amazon.com now you can get this Vanity Fair Everyday Napkins 660-Count for just $5.83 after you clip the 20% off digital coupon! 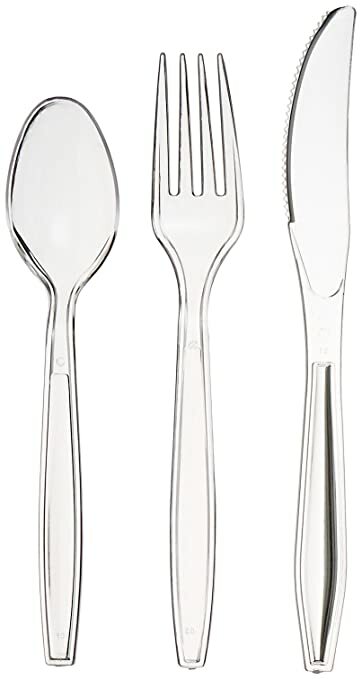 Amazon.com now you can buy this AmazonBasics 360-Piece Clear Plastic Cutlery Set, for just $9.98 (regularly $16.99) - lowest price! 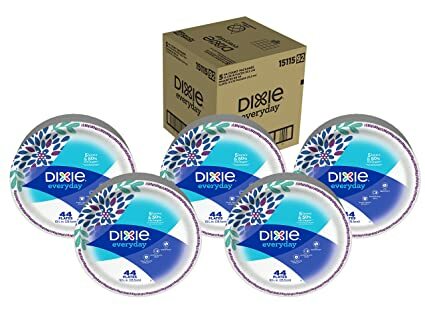 On Amazon.com you can now buy this 220 Dixie Everyday Disposable 10″ Paper Plates (a total of 5 packs of 44 plates each) for just $13.29 shipped after you clip the $2 coupon and select to Subscribe & Save. 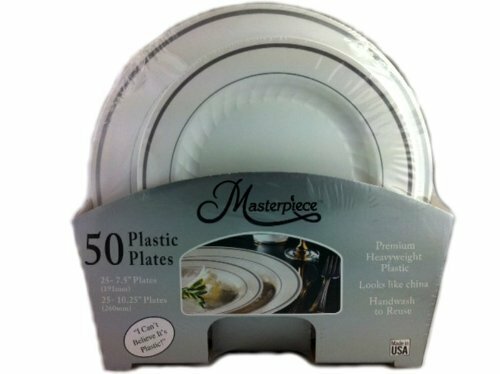 That makes each pack of plates just $2.66 shipped right to your door! 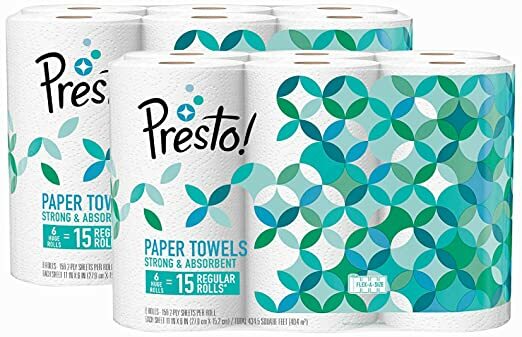 On Amazon.com all you Prime Members now can get this Presto Paper Towels 12-Count Pack for only $20.61 shipped after you clip the 10% off digital coupon and choose to Subscribe and Save. 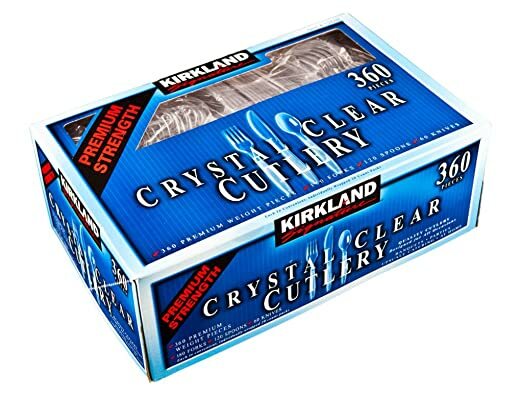 These huge rolls are equivalent to 30 regular size rolls so that’s like paying just 69¢ per roll delivered to your door!